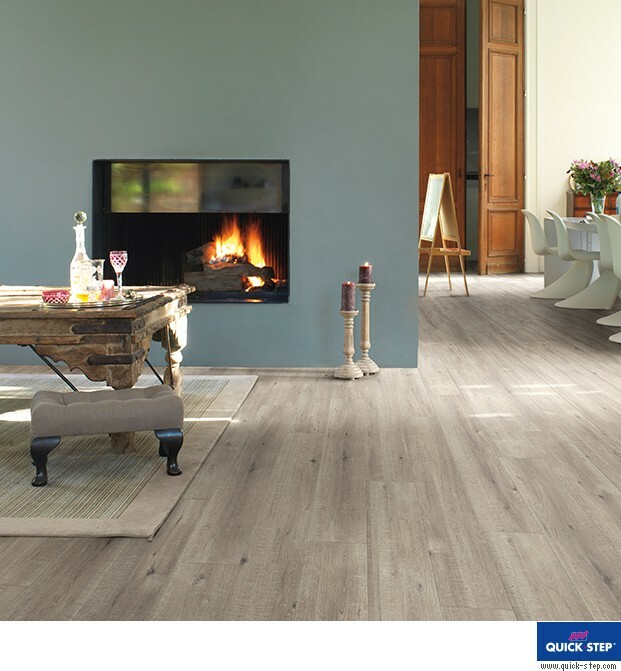 Bring the outdoors into your home or office with the Quick-Step Impressive Ultra Sawcut Oak Grey Laminate Flooring. 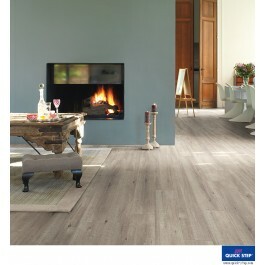 Its wide planks will make the ambience in the room feel homely and welcoming. Enjoy the flooring for longer with a 25 year warranty, and in the bathroom take advantage of a 10 year water warranty*. 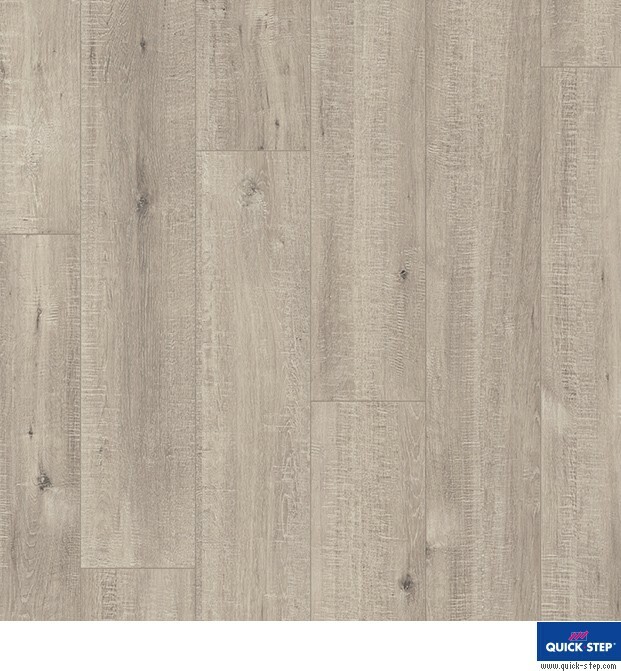 Order your Quick-Step Impressive Ultra Sawcut Oak Grey Laminate Flooring from wallandfloorsolutions.co.uk today.